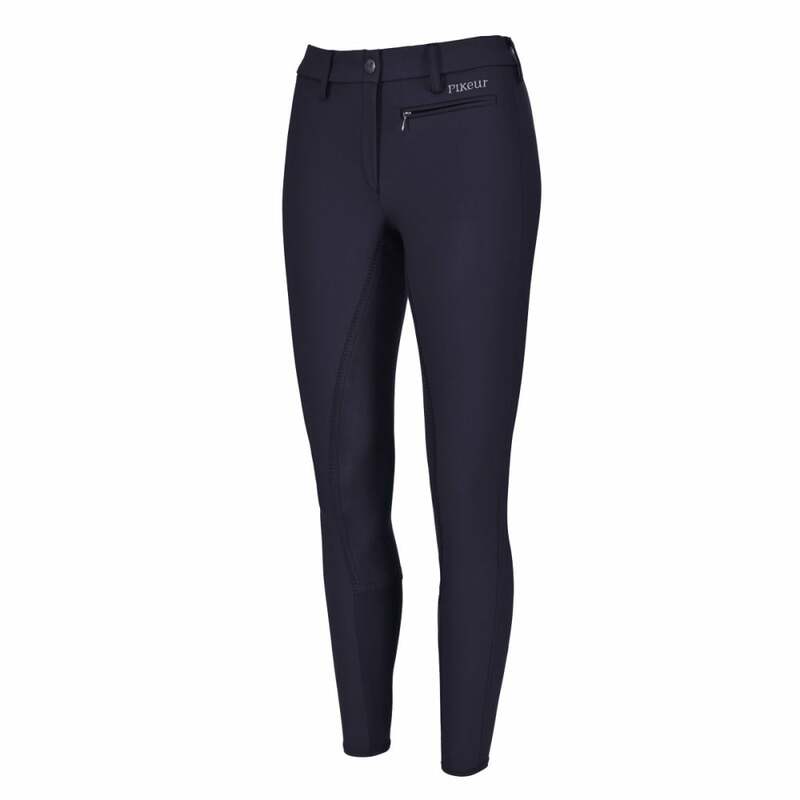 The Pikeur Lugana Stretch Breech is a popular breech made from Pikeur 82 fabric that offers excellent value for money. Similar to the popular Lugana Breech but with a slightly deeper waist, a larger pocket and a stretch ankle cuff on the inside of the leg. The stretch ankle ensures a smooth comfortable fit beneath long riding boots.